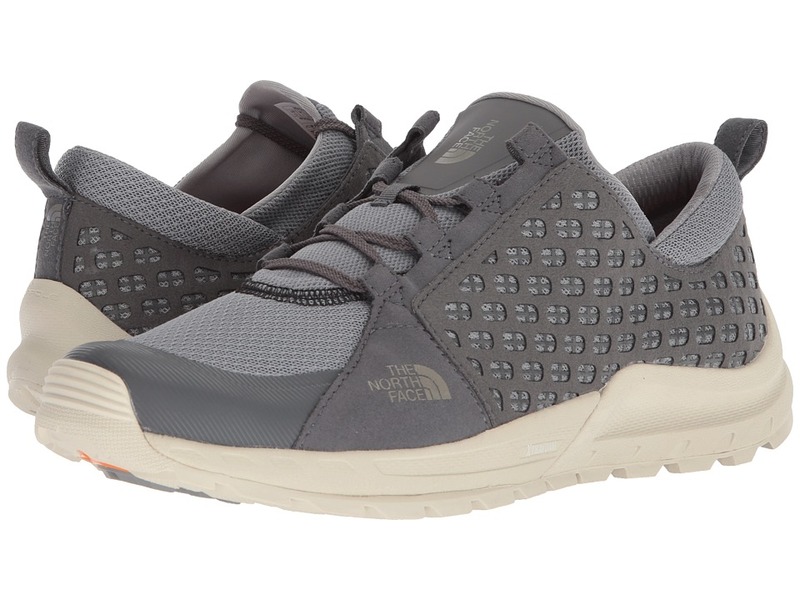 The Mountain Sneaker is a definite off-the-mountain shoe for the outdoor-spirited at heart. The definitive, off-the-mountain shoe for outdoor athletes, built with eco-ideals in mind for those who always strive to walk the walk. Suede leather upper. Crepe mudguard and heel protection Plant cellulose fiber foam sockliner. 40 percent post consumer recycled rubber outsole. Cork EVA midsole with plant cellulose fiber heel cushioning. Supportive shank also provides midfoot stability. Measurements: Weight: 12 oz Product measurements were taken using size 8.5, width D - Medium. Please note that measurements may vary by size. Weight of footwear is based on a single item, not a pair.